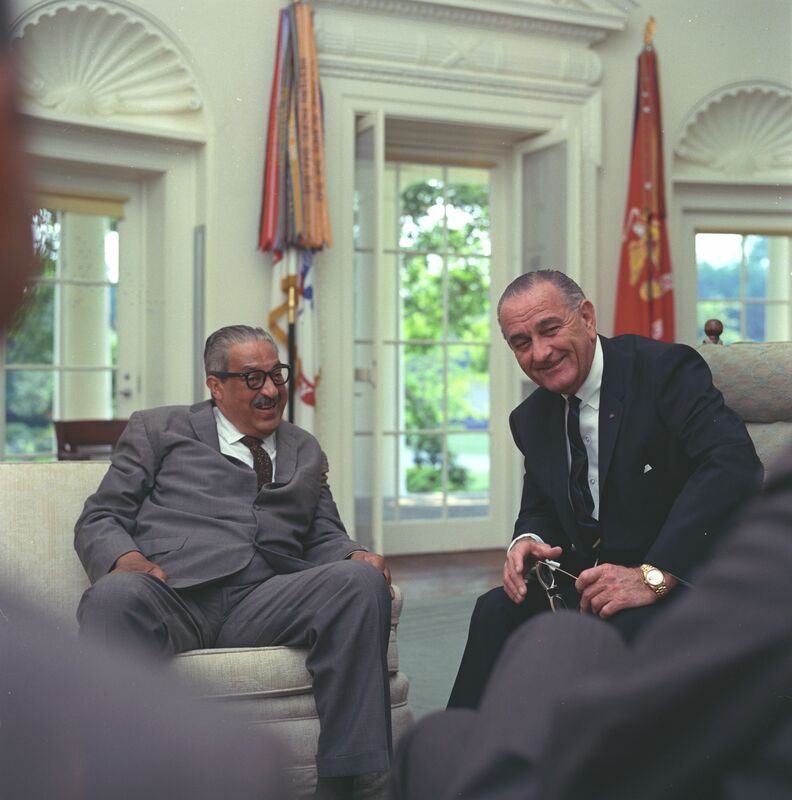 On this day, 30 August back in 1967, President Lyndon B. Johnson announced he was nominating the Honorable Thurgood Marshall to be the first black U.S. Supreme Court Justice. (Some will argue that he’s been the only one.) It wasn’t random–previously, LBJ had met with Marshall in 1965 to ask him to be his Solicitor General, which Johnson viewed as a stepping stone to the Supreme Court. The road to the highest court was neither smooth nor easy, and some question whether LBJ’s motives were pure or political. The answer is it doesn’t matter. They were as pure and political as Lincoln’s were 100 years prior. The photo below, however shows one thing–whatever the motives, the relationship between the two men was real, and both will go down in the annals of U.S. history. Photo taken by White House photographer Frank Wolfe. 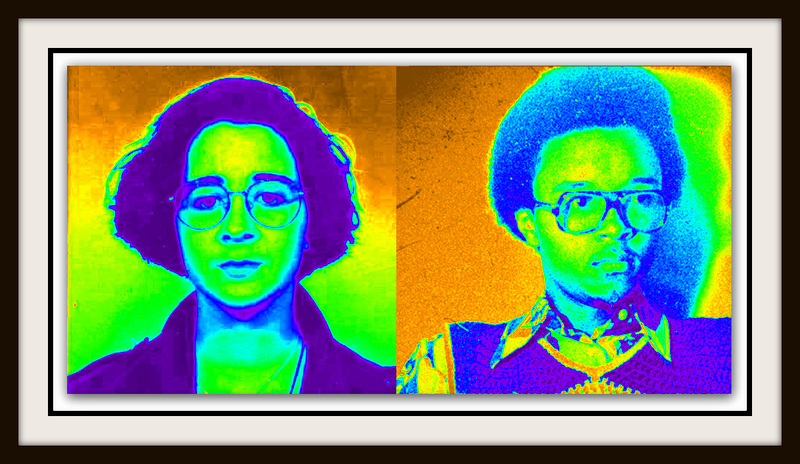 There is no truth to the rumor that I was a Thurgood Marshall fan only because he looked just like my mom’s uncles … okay, there is a lot of truth to that rumor. But still. Thurgood Marshall was black…? He looks like a Spaniard, or someone from the Middle-East. He was black and he looked just like my mom’s Uncle Toussaint and Uncle J.W. Huguley. They were both part French (Huguenots). My grandma looked like that too. Yes, like I said, very Southern Spanish-looking.